If you are a patient of Hannahs looking to book an appointment, please book in with Jacqui Almond. Hannah graduated from the British School of Osteopathy with a master’s degree in Osteopathy. Since then she has continued to develop her skills and has completed postgraduate courses in Kinesio taping, medical acupuncture, pre and postnatal care, and treatment for babies and children. 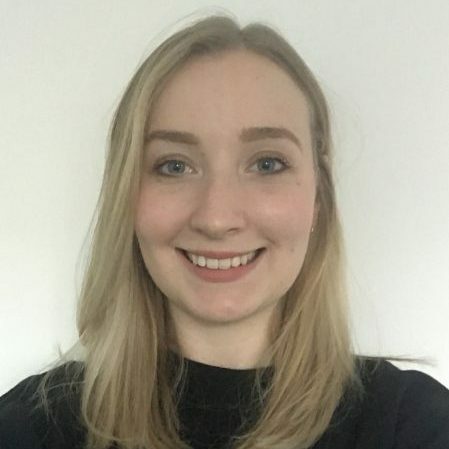 Using a broad range of techniques, Hannah enjoys working with her patients to achieve their goals; whether that is to be pain free, to be more mobile, to get back to their hobbies, or just to have a pain free pregnancy. Hannah has a particular interest in antenatal and paediatric care. When I was a teenager I was taken to see an osteopath for a chronic shoulder injury. They were able to relieve the pain I had been suffering and quickly became my inspiration and the reason behind my decision to study Osteopathy. I believe it is this experience with pain that allows me to really sympathise and connect with my patients, and why I always do my very best to help them. Following my training, I have enjoyed treating patients of all ages and at all stages of life, often treating whole families! I always strive to treat each patient as an individual and make sure the treatment and advice I give them is tailored to their own needs. This often includes lifestyle, exercise, and general health advice as well as Osteopathic treatment, to get them back to their best as soon as possible.